The Nigeria Professional Football League 2017/18 season has been tentatively fixed to commence on January 14, 2018. However, one of the usual faces, Musa Shehu that officiates during league games will be absent. 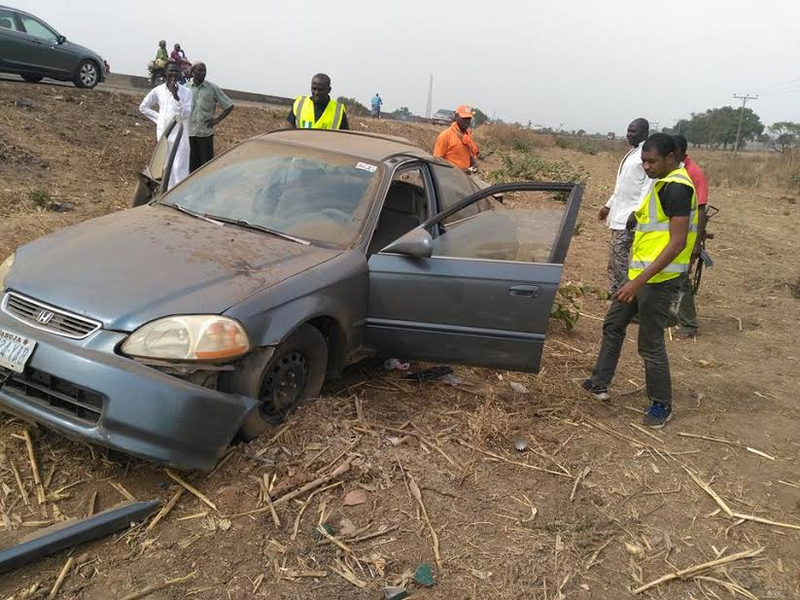 Shehu died over the weekend following a motor accident along the Kaduna-Abuja highway. The Referees in Nigeria are presently in mournful mood following the untimely death of the Premier League Referee of the Niger State Referees Council. The National Publicity Secretary for the NRA, Kelechi Mejuobi, said the deceased was noted for being fair and firm. Meanwhile, there was also more sad news for the Referees as the Jigawa State Referees Council also announced the sudden death of Nazir Bashir. Bashir was a Grade Two Referee who has shown notable talent. He died at the ABU Teaching Hospital Zaria after brief illness.